This is exactly what happened in Albany, New York, in 2005. Workers were putting in new sewer line when a backhoe driver dug up a skull. After police declared the skull wasn't connected to any recent crimes, a team of archaeologists took a closer look. They determined the skull was from an African American who had died more than one hundred years earlier. Suddenly the construction site turned into an archaeological dig. 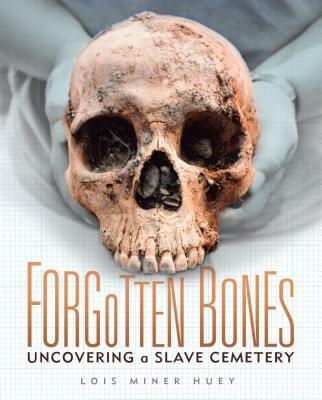 Scientists excavated more bones and realized that they had located a long-lost slave cemetery. Slavery had been legal in the northern United States, including in New York State, in colonial times, but the stories of these slaves are largely unknown. This site became just the third slave cemetery ever to be excavated in the North. See how archaeologists pieced together the truth about these once forgotten bones.